Update your style with the innovative and modern edge of Eton™ and your Contemporary Fit Paisley Print Shirt. 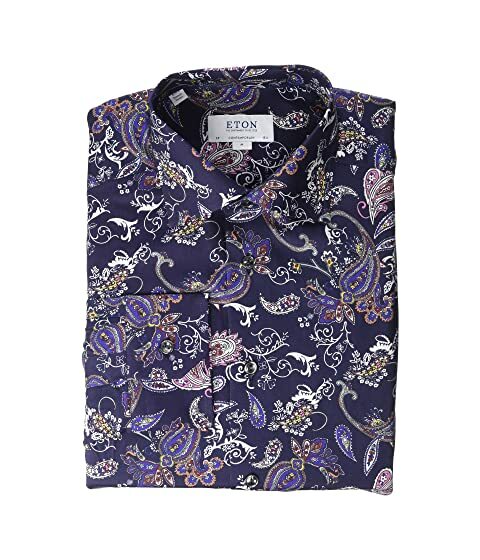 We can't currently find any similar items for the Contemporary Fit Paisley Print Shirt by Eton. Sorry!